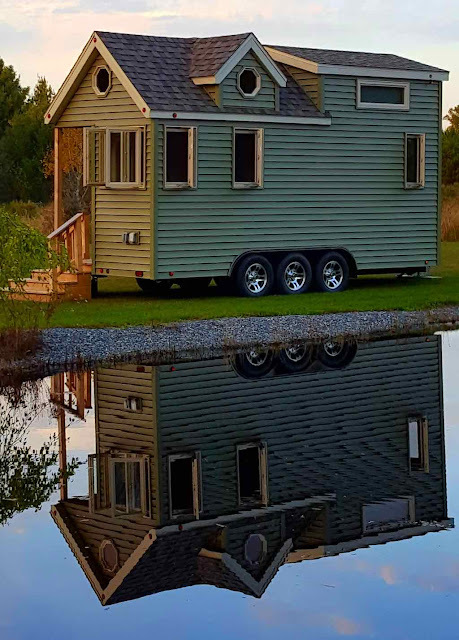 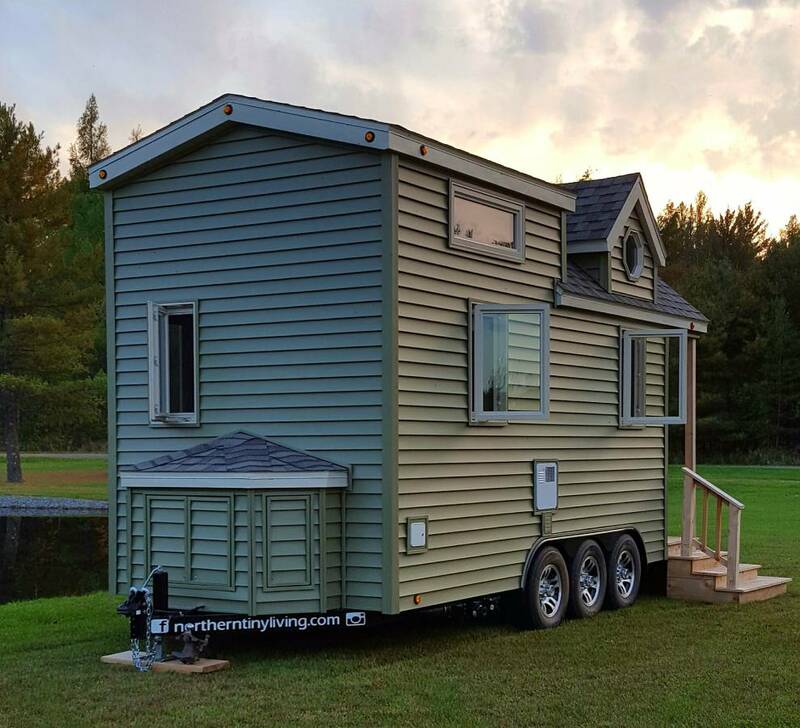 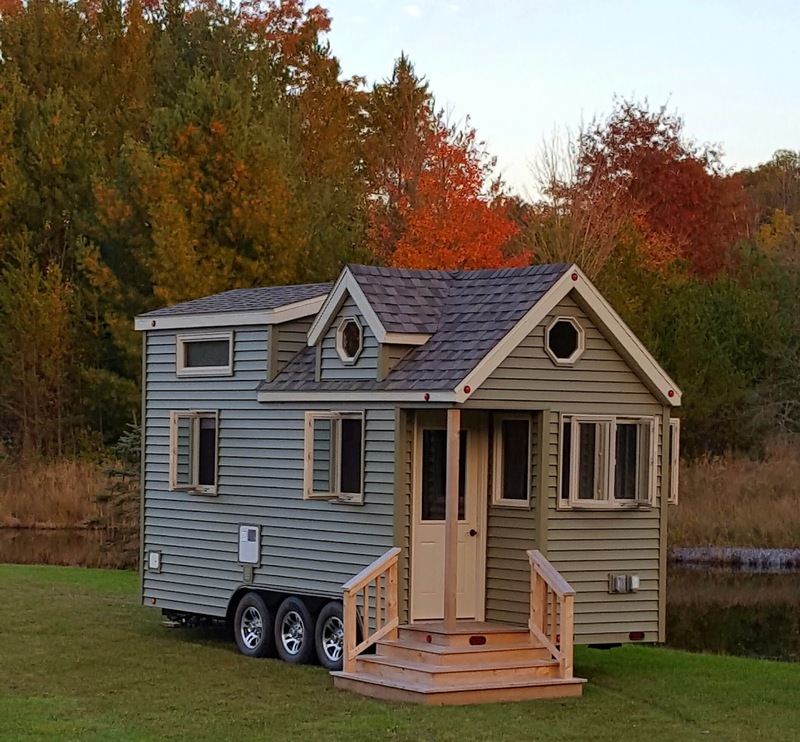 Currently available for sale from Northern Tiny Living is this cozy tiny house on wheels, named the "Single Life". 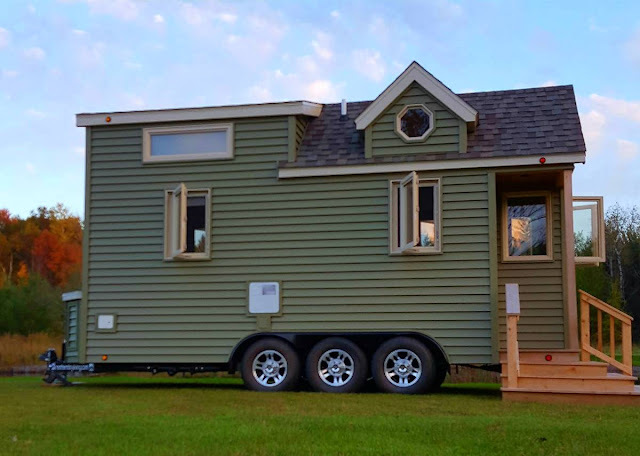 The home is built onto a triple axel trailer with vinyl siding. 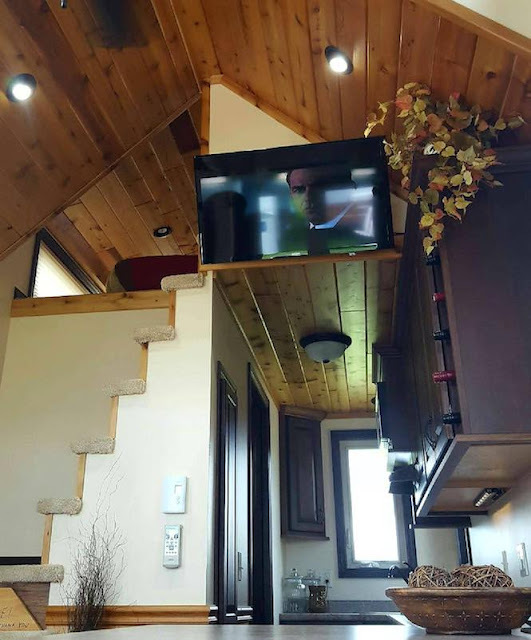 Inside the home, is 234 sq ft of space with luxury vinyl tile throughout the main floor and carpeting in the loft. 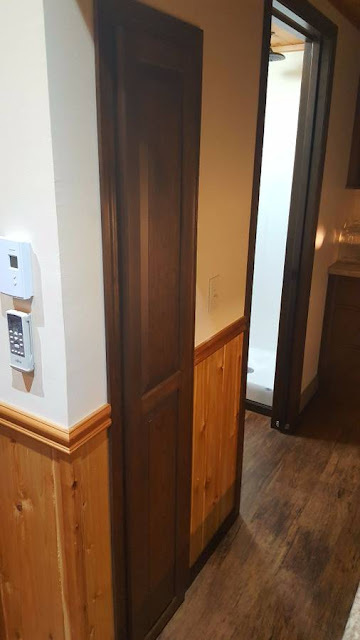 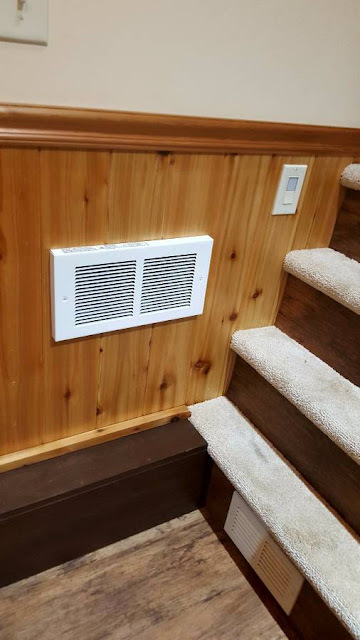 There's also cedar wainscoting along the walls, in addition to a cedar ceiling and trim throughout the home. 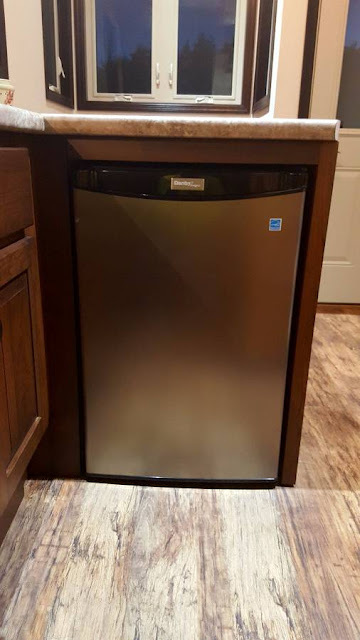 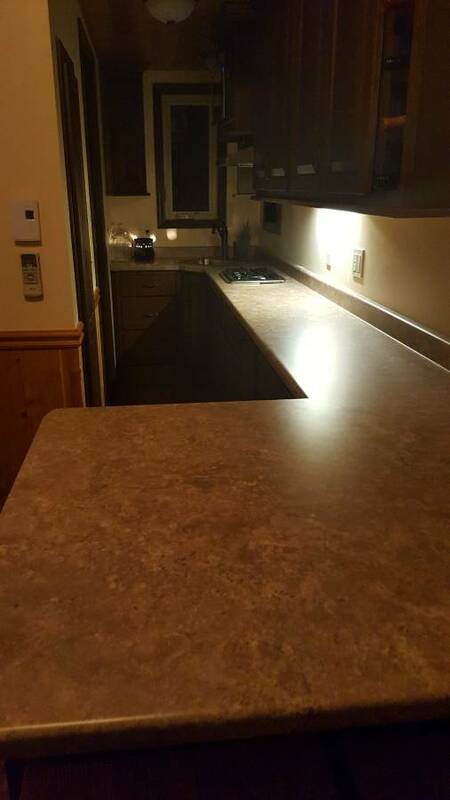 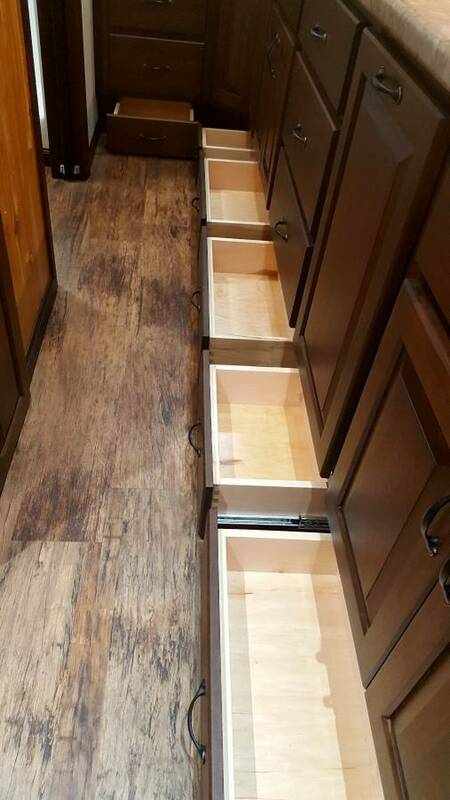 The kitchen comes equipped with a two-burner cooktop, a mini fridge, microwave, cherry wood cabinets, and bar-style dining for two. 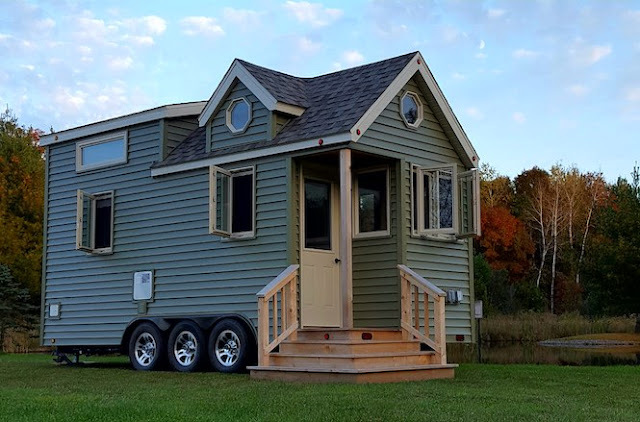 There's also a living room, a bathroom with a stand flush toilet, and a loft bedroom with room for a queen-sized bed. The Single Life is currently listed for a discounted price of $58,000 and located in Neillsville, Wisconsin. 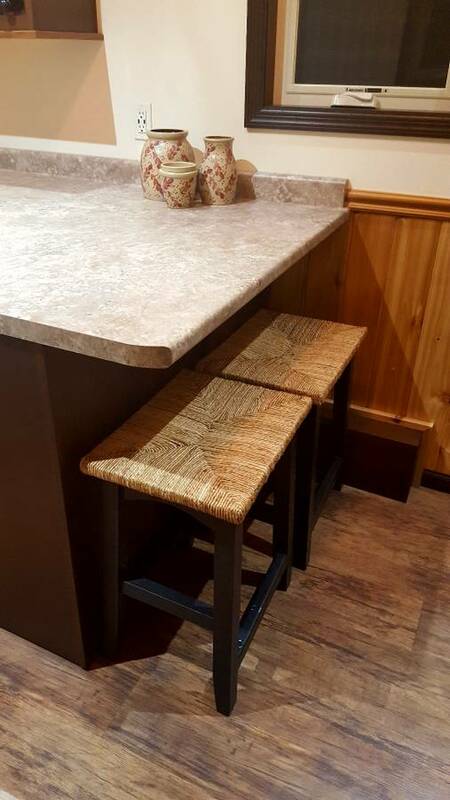 You can view its sales listing here.